British airline easyJet warned on third-quarter profit on Monday, blaming the impact of continued strike action by French air traffic controllers, runway and congestion issues at Gatwick airport and severe weather. The firm said these incidents, together with the recent Egyptair tragedy, had resulted in some drop off in consumer demand leading to lower yield and had impacted third-quarter profit before tax by about £28m. 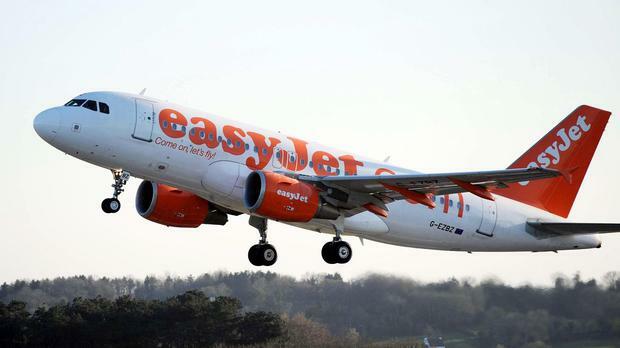 easyJet also cautioned that following the outcome of Thursday's European Union referendum, it anticipated that additional economic and consumer uncertainty was likely this summer. It forecast that revenue per seat at constant currency in the second half would now be down by at least a mid-single digit percentage compared to the second half of 2015.
easyJet added that recent movements in fuel prices and exchange rates were now expected to add around £25m of additional cost in the year.